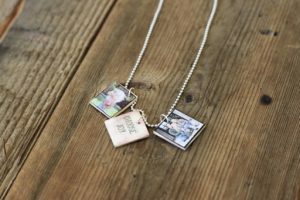 Photo lockets make cool gifts as well as unforgettable mementos and are most often used to design a necklace, bracelet or even cufflinks. Here are a few tutorials with detailed instructions for adding some picturesque charm and cherishing the fond memories once again. 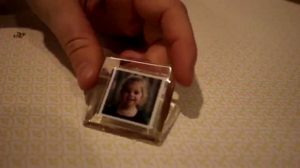 The magic of Modge Podge on a discarded locket can turn the latter into an excellent birthday gift for your darling princess. 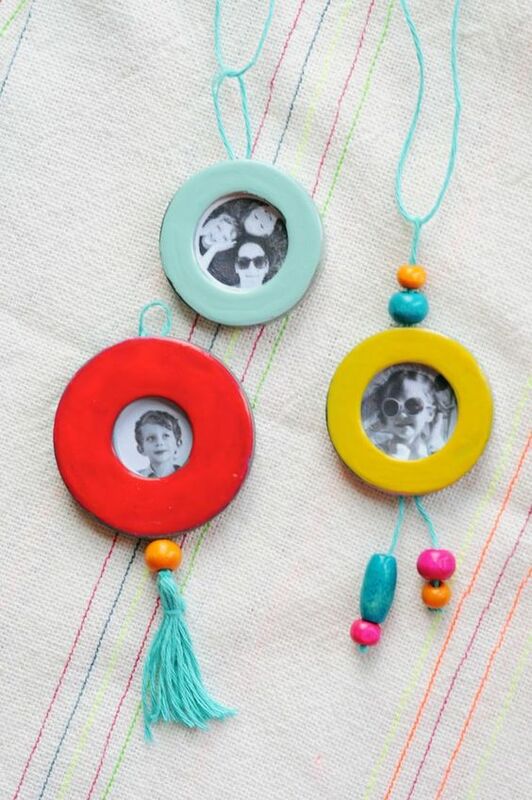 The pendants are embellished with beads and transformed into cute ornaments that can be either displayed as wall décor or hung on the Christmas tree. 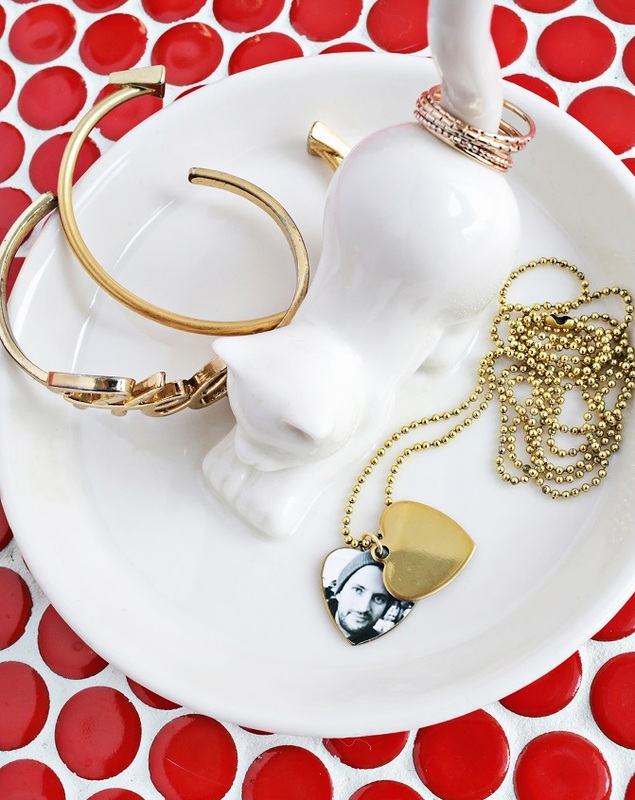 Another crafty idea of adding some zing to your neck accessories is making a cute pendant with your little one’s photo in it while also showing off your trendy personality. 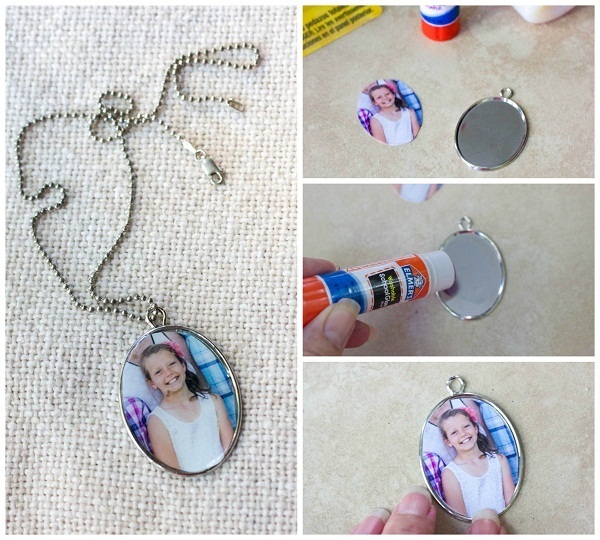 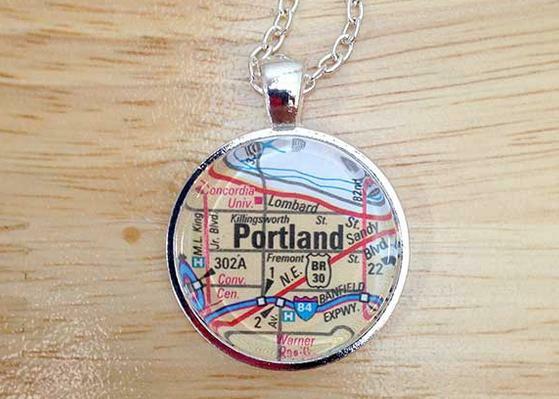 There are hard and fast rules to use only your personal photos for designing a locket. Anything you admire such as flowers or birds can be visually represented in your petite pendant. 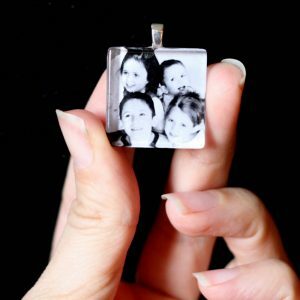 Re-size your favorite picture, take out the print out, and fit it into a blank photo pendant. 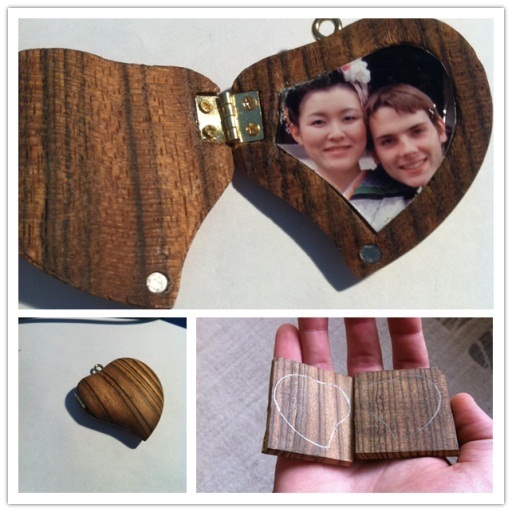 Express your love for the special someone carving out a heart-shaped wooden pendant with a photo attached and show it off to everyone wearing around your neck. Another way of making a heart-inspired locket with paper that can be folded and closed. 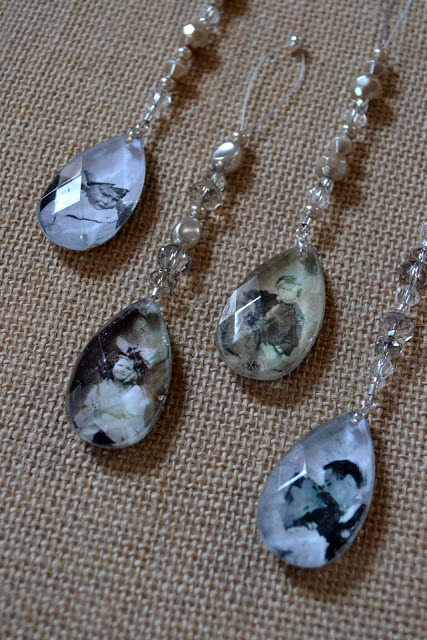 As a Halloween surprise, you might like pasting a creepy picture on it. 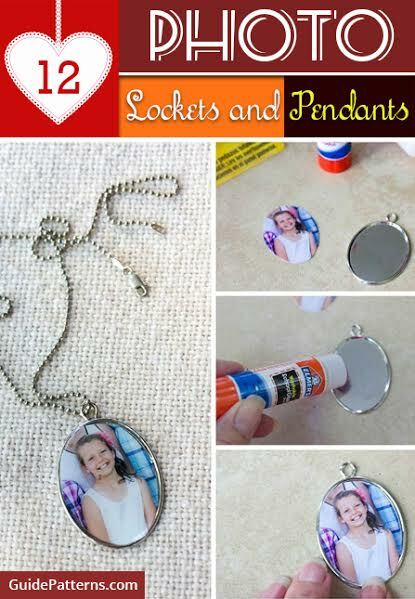 The interesting project involves making the resin and pouring on the locket-size photo. After drying, the last leg is to pierce a hole at one of the sides and secure it with a key ring. A sterling family photo captured in a miniature locket might sound quirky and engrossing at the same time. The rest of the instructions you can find going through the tutorial. 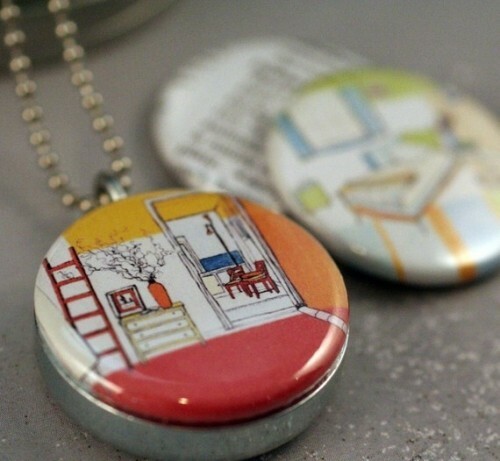 Unbelievable and praise-worthy, the pendants turned into gorgeous necklaces are made from chunks of Popsicle sticks. 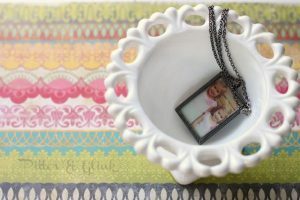 Rush soon to a craft supply store and experiment with your varied jewelry collection using adorable personalized pictures or anything you like. Bet everyone would just be staring at your pendant and this way you can keep the wonderful memories close to your heart.